On April 7th SDAAFE held a fundraising event for Summer Stephan. According to the incomplete count data from Summer’s campaign office, the event attracted donations from about 40 people, with total amount of more than 6700 dollars. 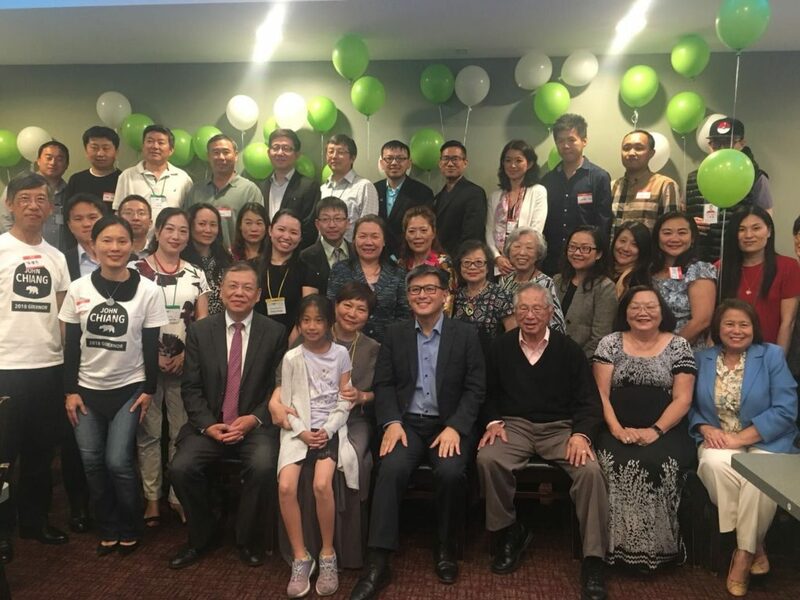 On April 10th, San Diego Chinese Americans for John Chiang, a grassroot organization successfully held an fundraiser at the Natsumi Sushi & Seafood Buffet. More than 70 participants including both Democrats and Republicans attended the event. SDAAFE seeks to encourage Chinese communities to participate in politics. In view of the low voter turnout rate of the Chinese people at all levels of government elections over the years, public opinion cannot be effectively guaranteed. SDAAFE suggests that everyone should not aim for political opposition. No matter which candidate they support, they should actively participate in the election and vote for their own personal representation. The sacred vote will make “silent race” history. SDAAFE has decided to hold a preliminary voting guide seminar in early May. All voting members can participate in the discussion and have the right to vote. Endorsement of each candidate must be obtained with supermajority vote. SDAAFE welcomes all friends who are interested in politics to join the ranks and promote the Chinese participation in the political process. The voting members who plan to attend the seminar should RSVP. San Diego Asian Americans for Equality is a nonpartisan and nonprofit organization dedicated to empowering Asian Americans to win equal opportunity and justice through active participation in civic and public affairs in San Diego County. It is the only nonpartisan Asian American Political Action Committee in San Diego County with over 1700 members. 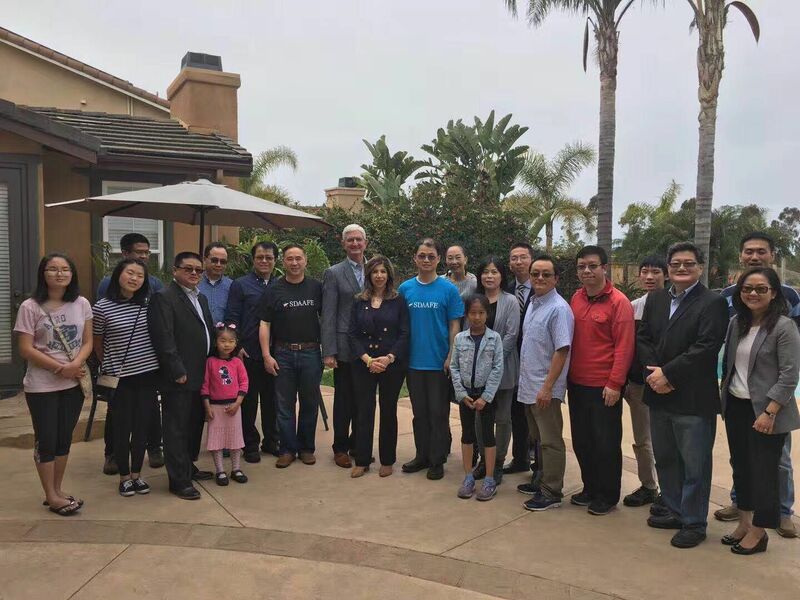 Commissioned by the Asian Pacific American Coalition (APAC), the San Diego Asian Americans For Equality (SDAAFE) and the San Diego Chinese Alliance (ACA) co-chaired the selection of the Chinese community for the Fourth San Diego Outstanding API Student Mayoral Award (“Mayoral Award”) in 2018. The award is open to all qualified students. The Chinese community has a total of 4 awards. The organizing committee has collected a total of 25 candidate application materials as of the 4/16 deadline. The committee has formed two rounds of judges. The first round of 10 judges consist of four members of SDAAFE and ACA and six community leaders invited by the committee. The first round judges will be responsible for selecting 8 candidates from the 25 applicants to enter the second round. The second round of five judges consists of two representatives of SDAAFE and ACA and three community leaders invited by the committee. The second round judges will be responsible for face-to-face interviews with eight short-listed students, and finally select the four winners. San Diego Asian Americans For Equality (SDAAFE) Foundation is a California Nonprofit Public Benefit Corporation, a 501(c)(4) organization. 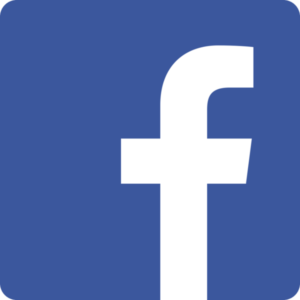 SDAAFE PAC is a non-partisan Political Action Committee affiliated and sponsored by the Foundation. Endorsing political candidates and political parties in elections. We have been working hard to unite Asian Americans to voice our concern on issue regarding California legislature SCA5 since early 2014. We believe that it’s against the constitutional human right and it’s not fair and equal to all groups. Since the 2014 November Election, we have teamed up with other Asian advocate groups to motivate Asian American voter go out to vote. Together, we boosted the turnout rate of Asian voters and especially Chinese American voters, which historically is the least active voting group. Since 2015, SDAAFE have been actively involved in community service, reaching out to some families with urgent needs and have built up relationship with Town Council, Lion’s Club, PUSD Advisory Committees, AACE, San Diego Chinese Association, APAC, APAPA and other Asian and non-Asian community organizations. We have also helped conduct the first San Diego API Student Mayoral Recognition Award with the Mayor’s office. SDAAFE has been actively involved in social issues that concerns the Asian community. Major issues involved in 2015 included: Mr. Yukong Zhao’s Harvard admission complaint, Petition drive “Privacy For All” regarding toilet rights in public schools. Support of NYPD officer Peter Liang, etc.